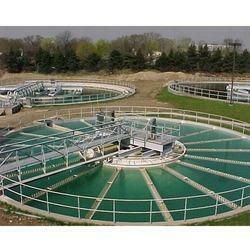 Prominent & Leading Manufacturer from Mumbai, we offer clarifiers, water treatment plant, reactor clarifiers, effluent treatment plant and sewage treatment plant. 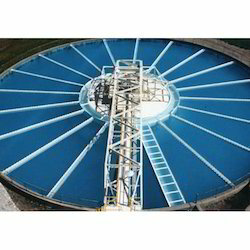 We are the leading and prominent Manufacturer And Supplier of Clarifiers. In line with client's diverse requirements across the globe, we are offering a commendable range of Water Treatment Plant. 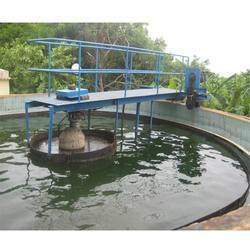 This treatment plant is accessible in various specifications as per the variegated demand of customers. Offered treatment plant is used for treating waste & dirty water in order to supply clean water in various places. As well, this treatment plant is tested against several parameters in ahead of final dispatch to eradicate production-defects from our end. Backed by the team of dexterous professionals and advanced infrastructure we are able to deliver a wide array of Reactor Clarifiers. The offered treatment plant is manufactured with precision using high-quality material & modern techniques in compliance with the market norms. This treatment plant is available in different specifications as per demanded comes from our customers. We provide this treatment plant at an affordable price in a stipulated time frame. Owing to our reputation in the industry, we offer a quality driven range of Effluent Treatment Plant. The treatment plant offered by us is manufactured under the direction of experts using top notch material & modern techniques in adherence with the industry norms. Offered treatment plant is accessible on different specifications in accordance with the customer’s requirements. Our treatment plant is well checked from our side in order to deliver a flawless range in the market. 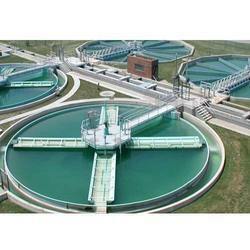 We are committed towards offering a wide range of Sewage Treatment Plant. Our offered treatment plant is manufactured using cutting edge technology & finest components keeping in pace with industry norms. We are giving this treatment plant on numerous specifications so as to meet the needs of customers. As well, this treatment plant is acknowledged in the market for its reliability & less maintenance.